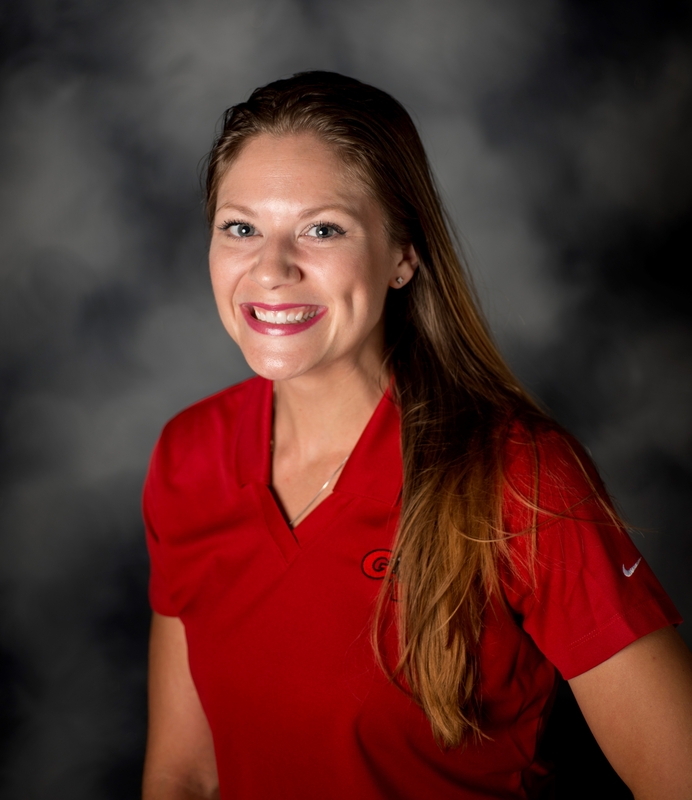 Coach Cole is a former GWA student and volleyball player. She has coached club teams and instructional programs. As a coach, her main goals are helping the players realize their full potential and worth both on and off the court.